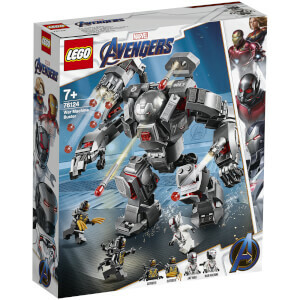 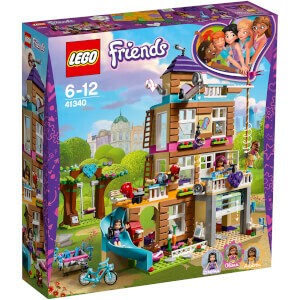 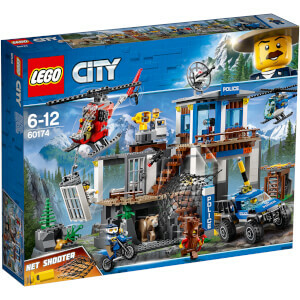 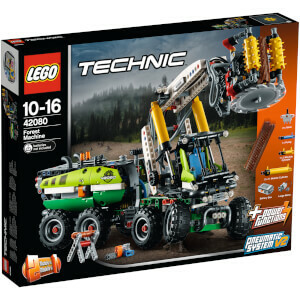 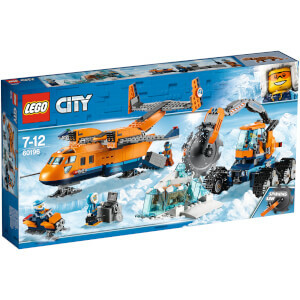 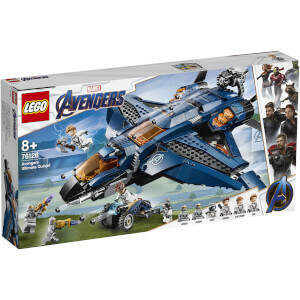 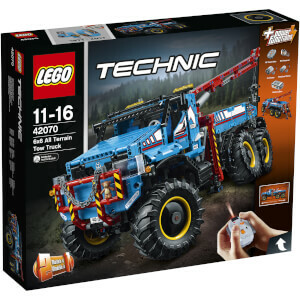 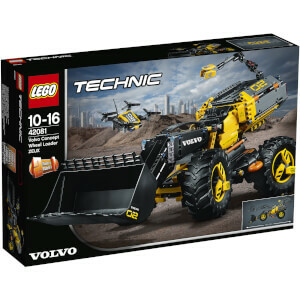 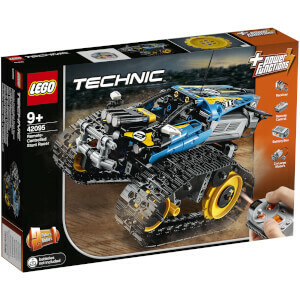 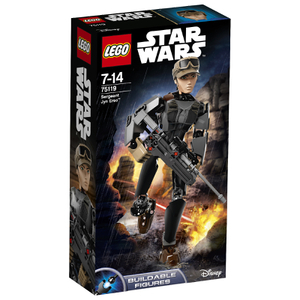 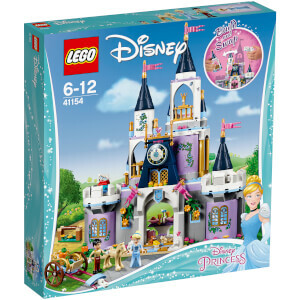 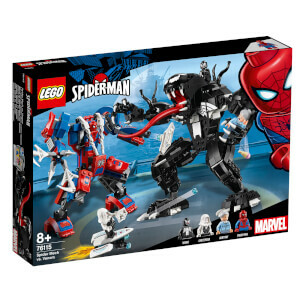 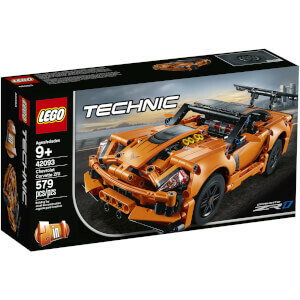 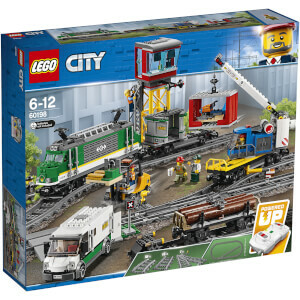 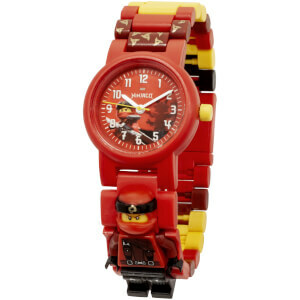 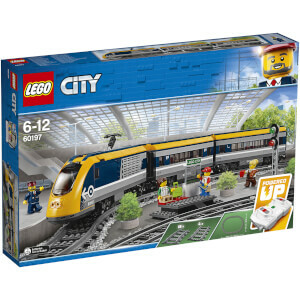 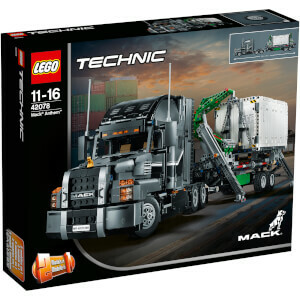 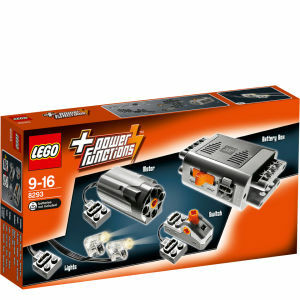 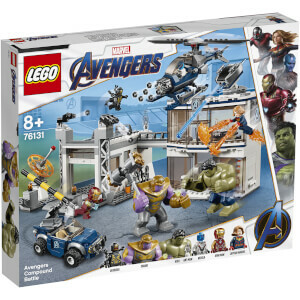 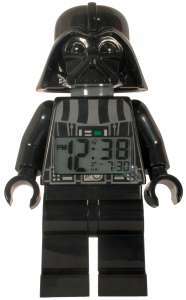 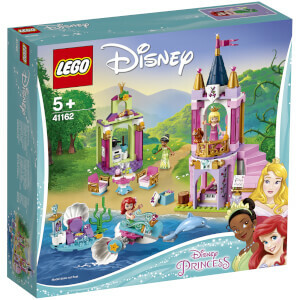 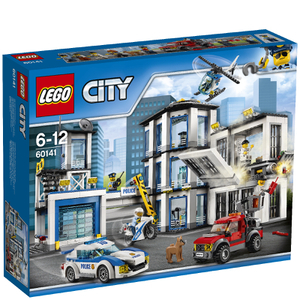 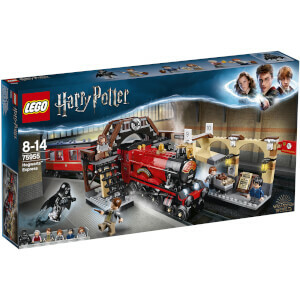 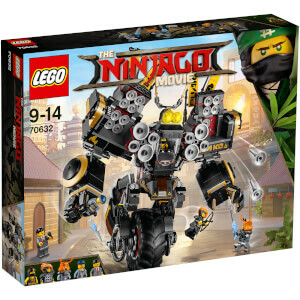 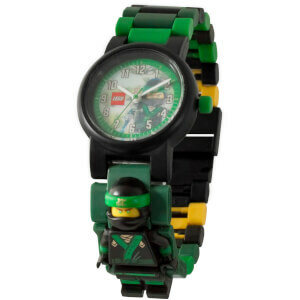 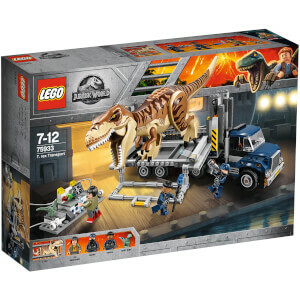 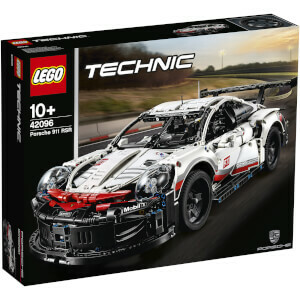 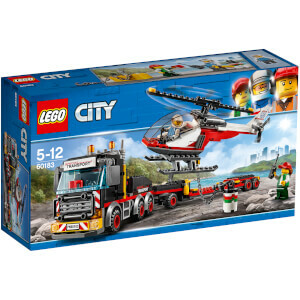 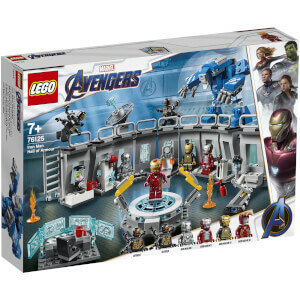 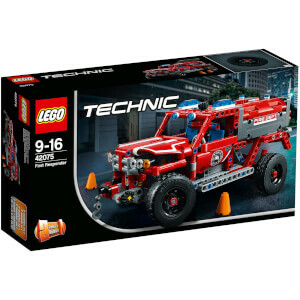 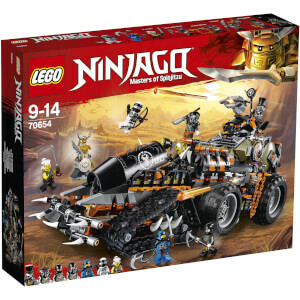 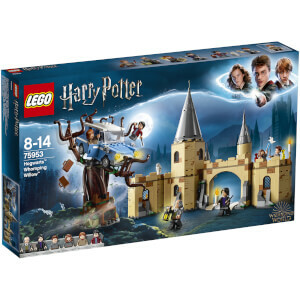 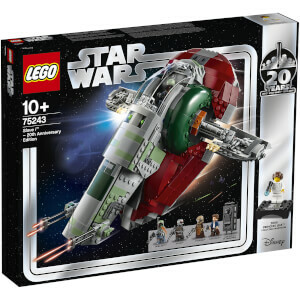 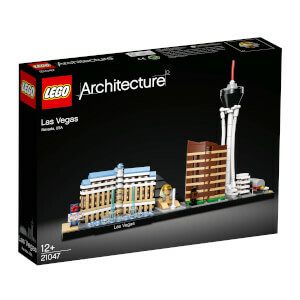 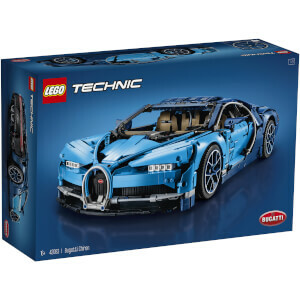 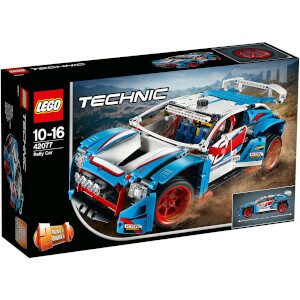 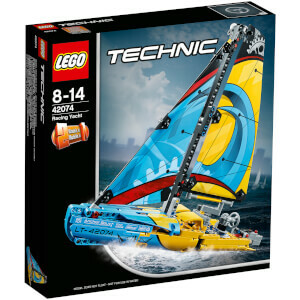 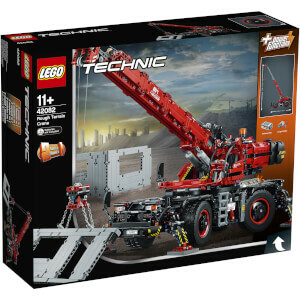 At IWOOT we are big kids at heart and LEGO is one of our top loves. 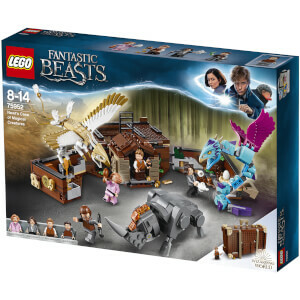 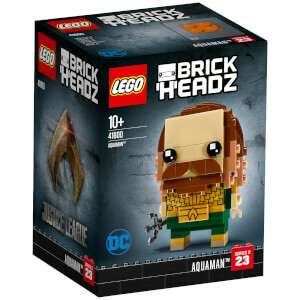 We get so excited by the little bricks and mini figures that we?ve dedicated a whole section to them. 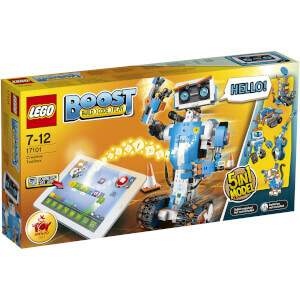 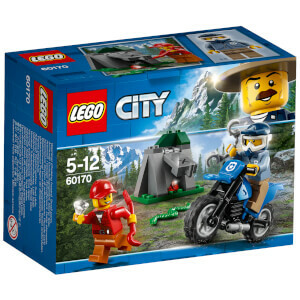 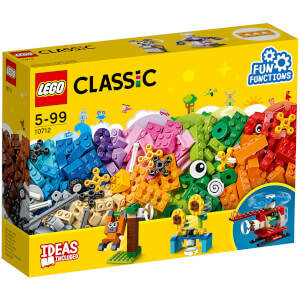 A whole range of themes have been given the magical LEGO touch, allowing you to create your own brick adventures.